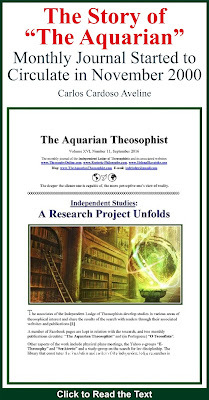 We are glad to announce that the May 2012 edition of “The Aquarian Theosophist” has been published and is available at our websites. 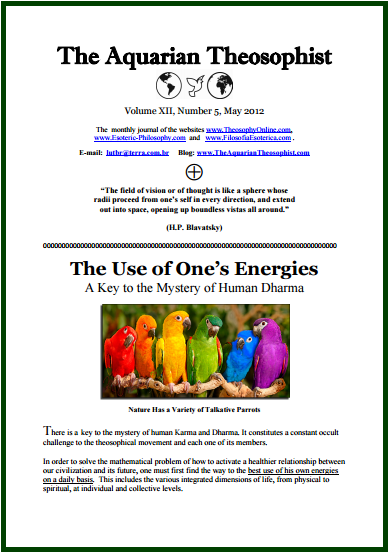 The journal opens with a text on “The Use of One’s Energies – a key to the mystery of human dharma”. 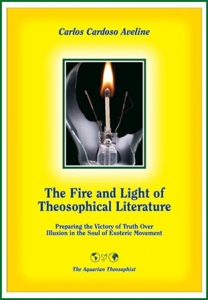 The article provides with a criterion to calculate the actual size of the esoteric movement. On pages 3 and 4, a discussion on the real center of Pascal’s Sphere, as mentioned in “The Secret Doctrine”. The edition includes two brief notes by Dr. N. C. Ramanujachary, from Adyar, Chennai. 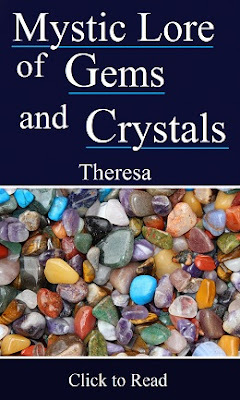 There is a theosophical approach to our food habits, and a view of the relation between Effort and Blessing.